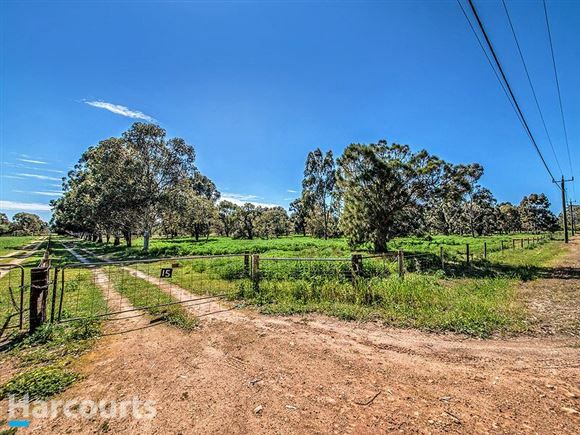 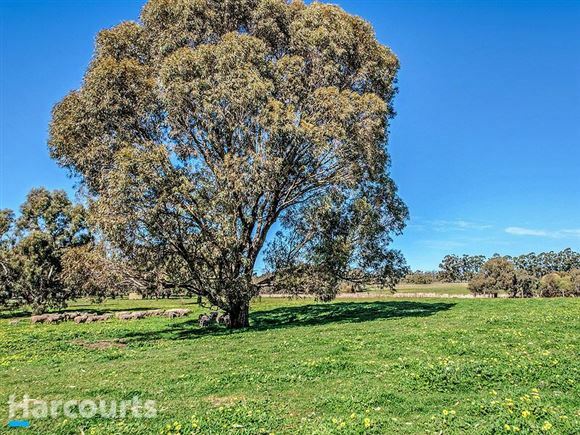 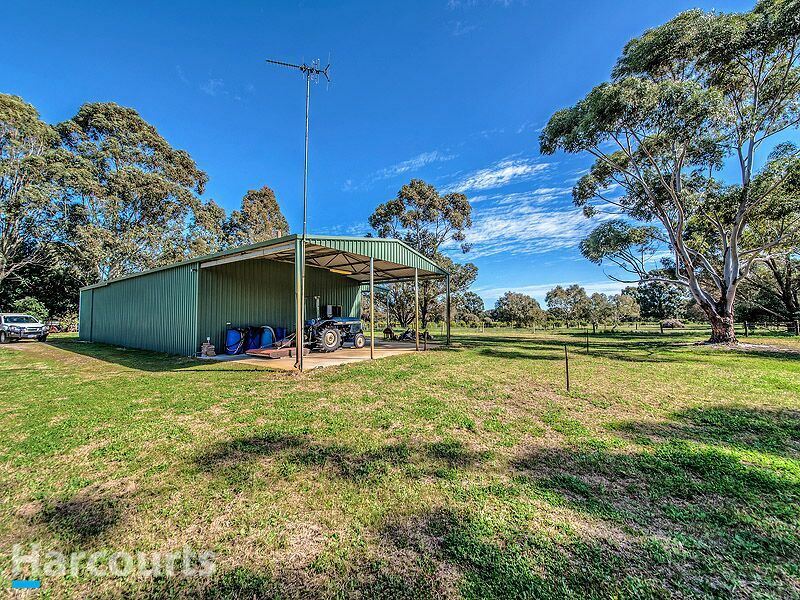 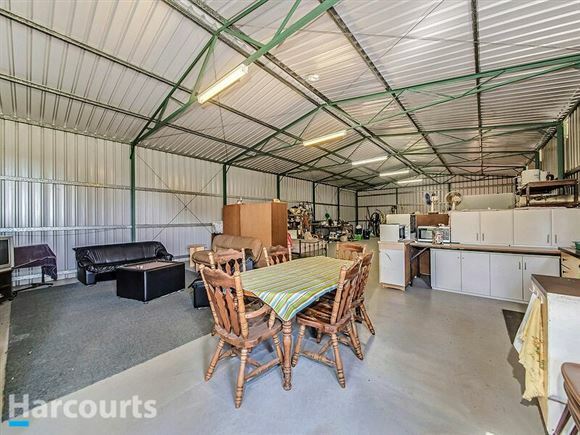 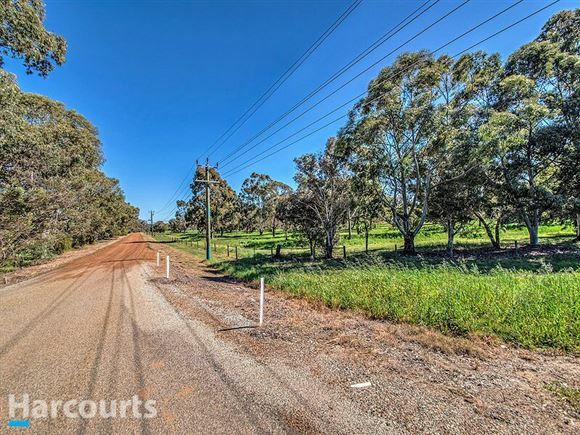 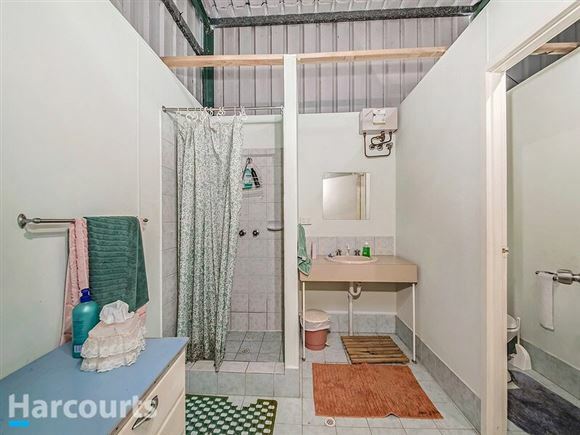 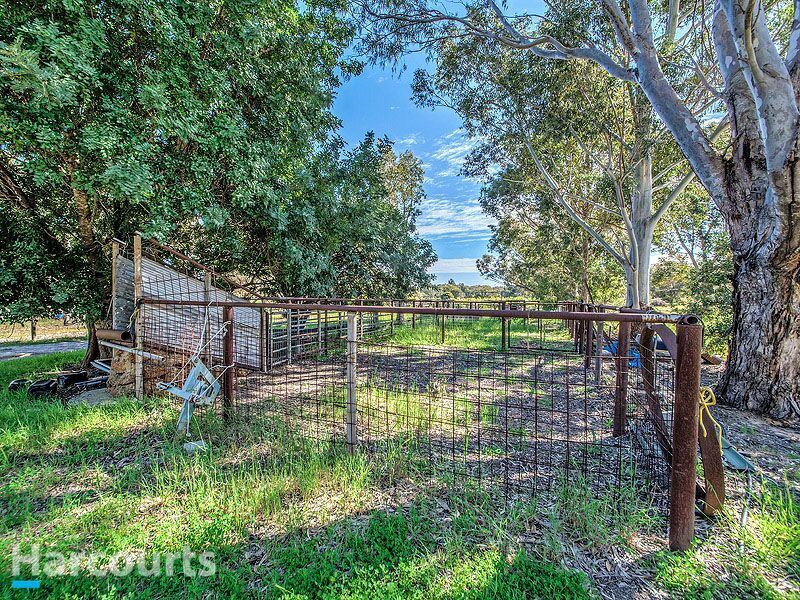 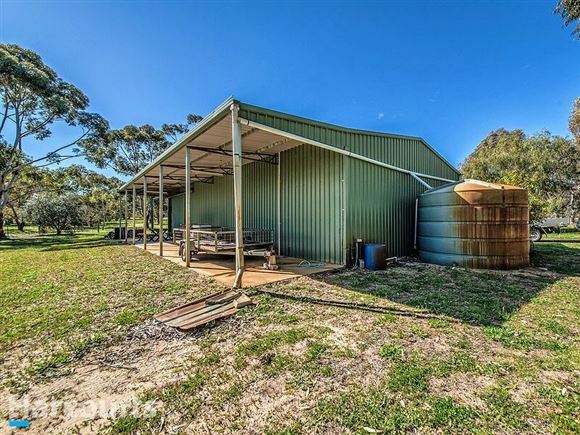 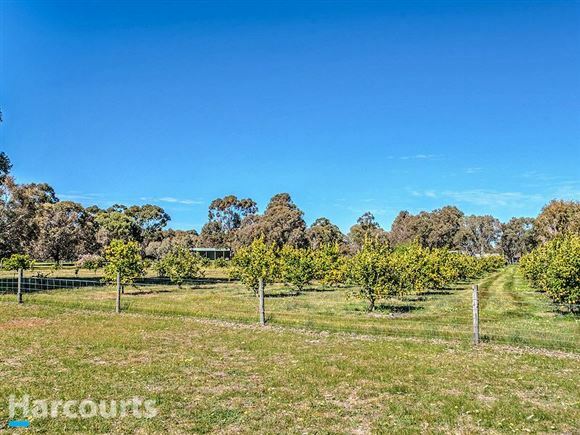 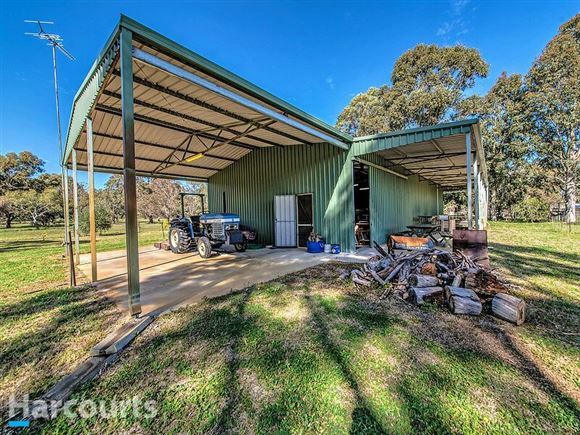 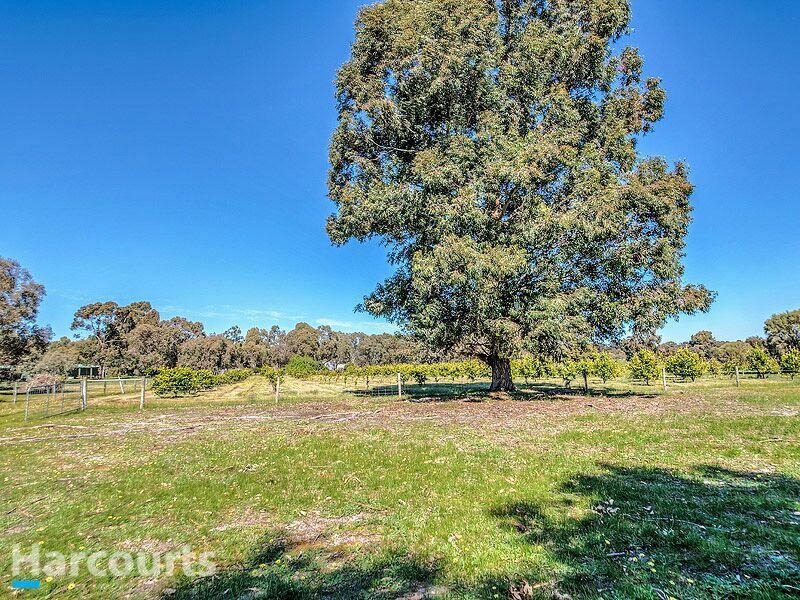 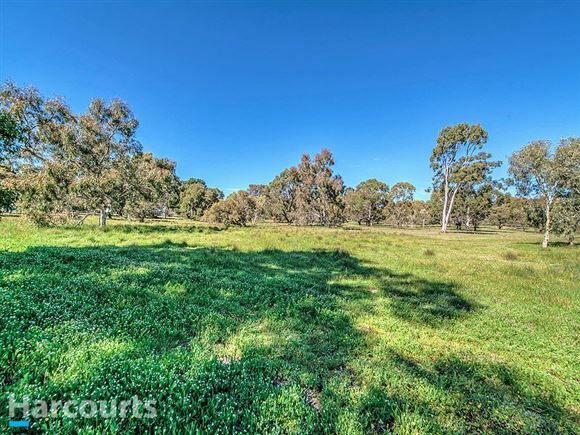 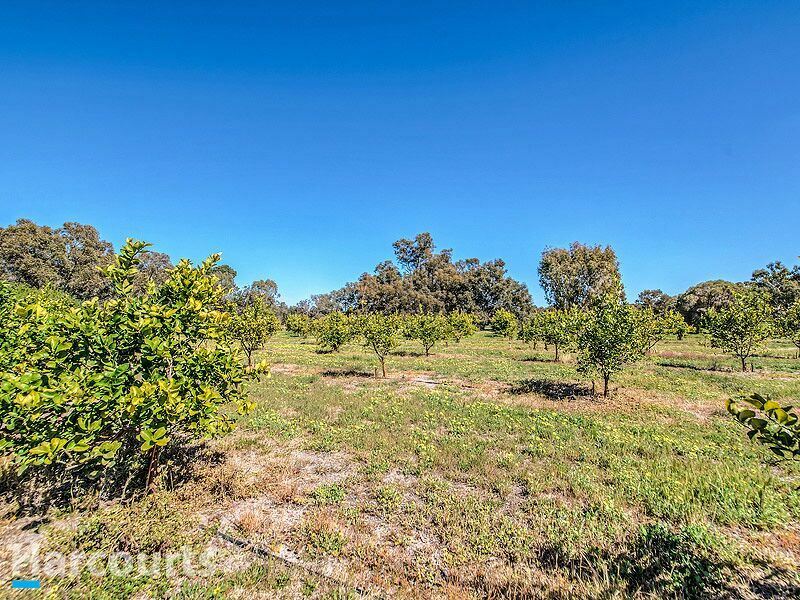 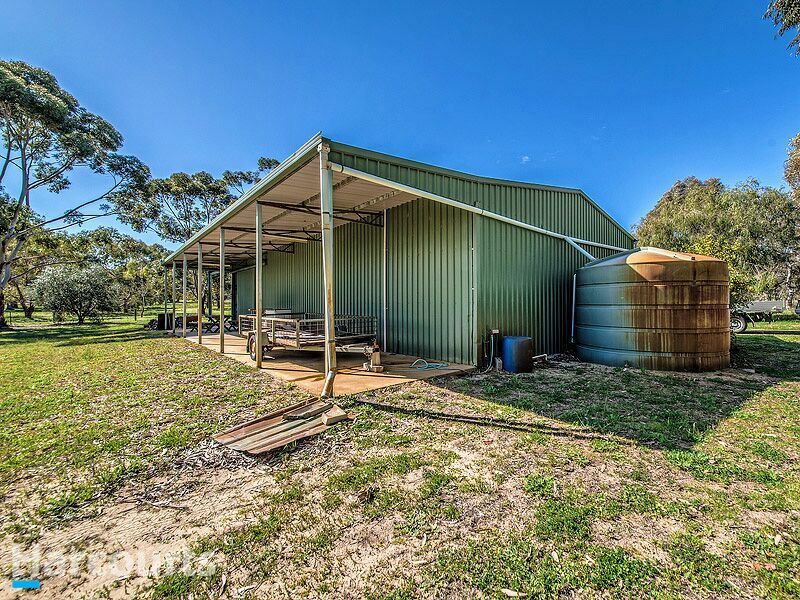 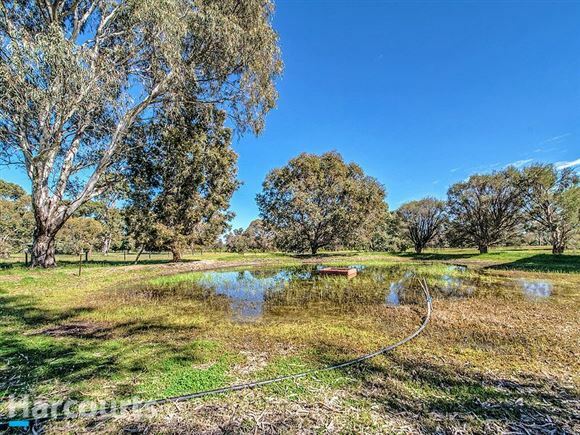 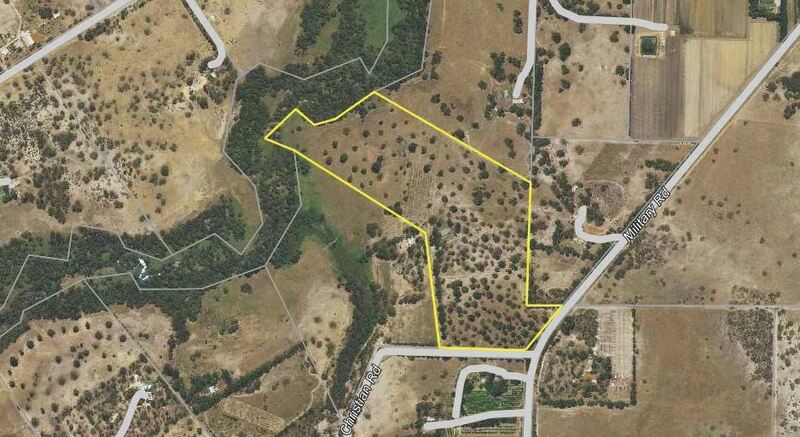 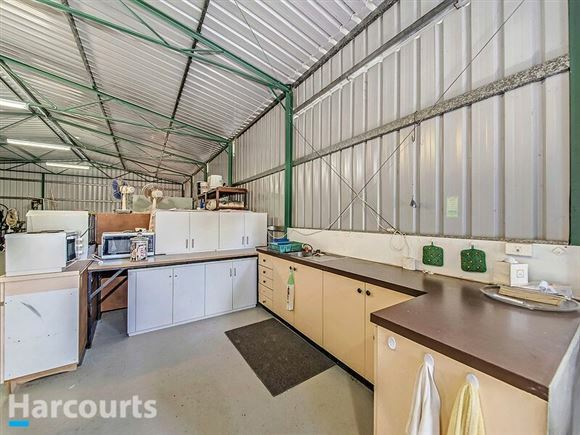 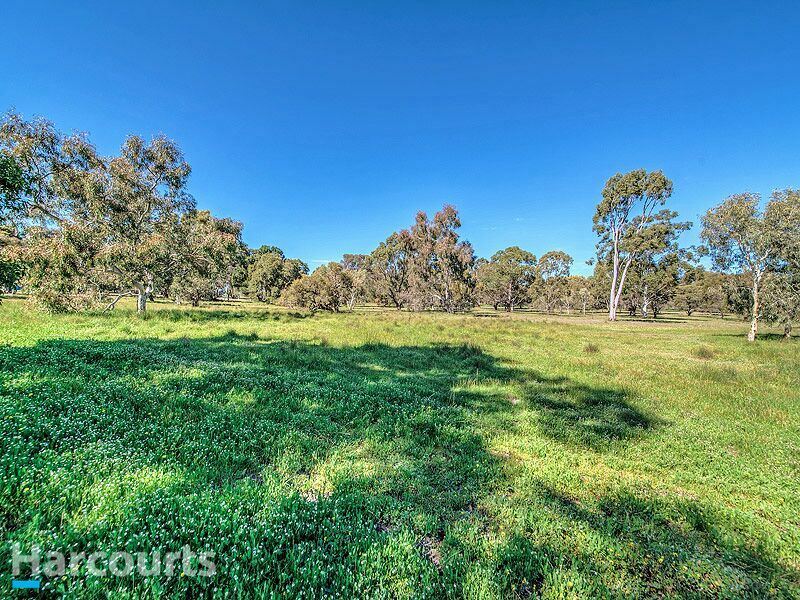 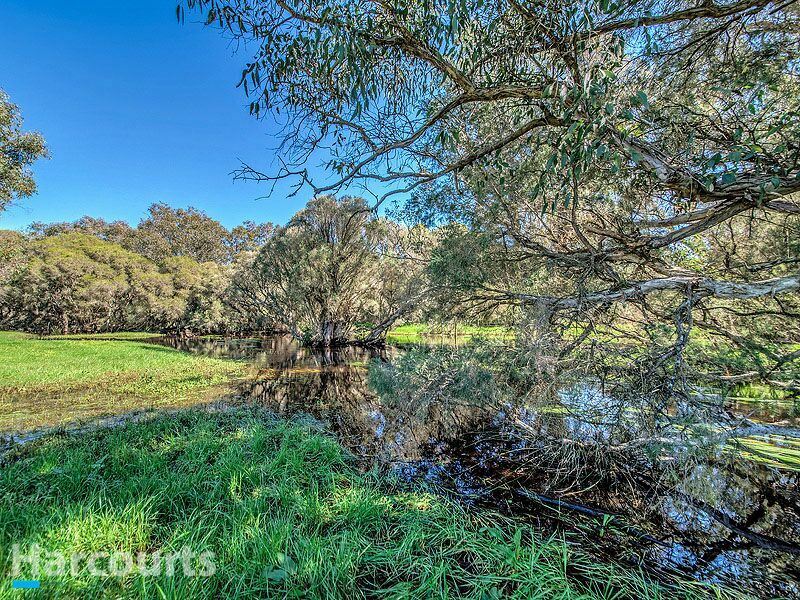 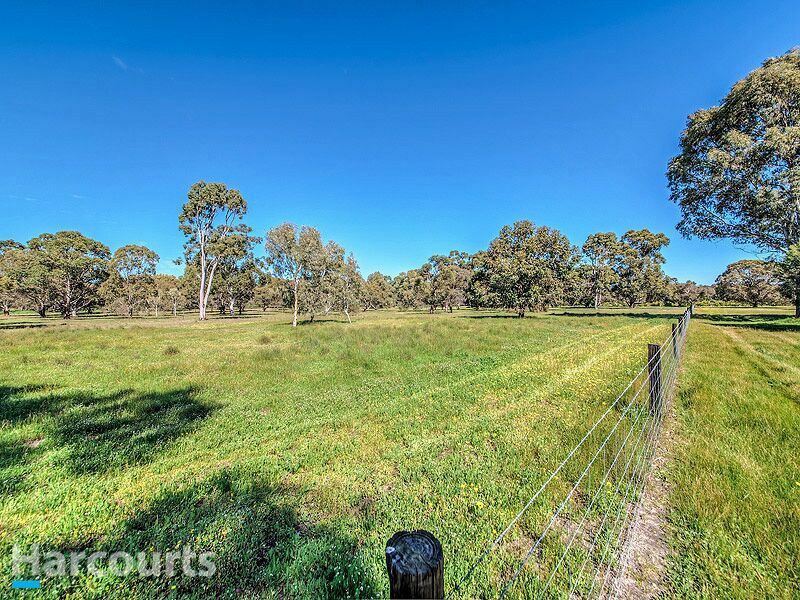 45 acres with Gingin Brook frontage. Sealed road to property / gate entry. 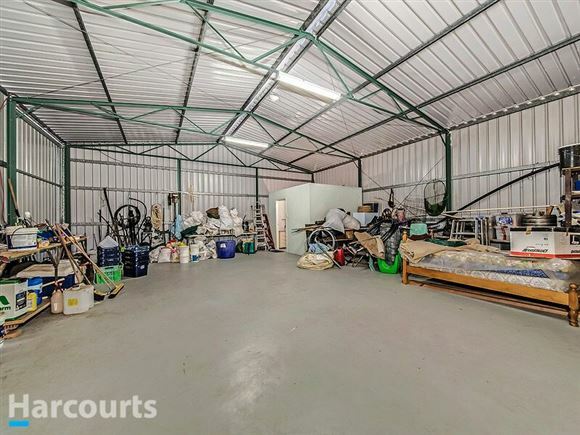 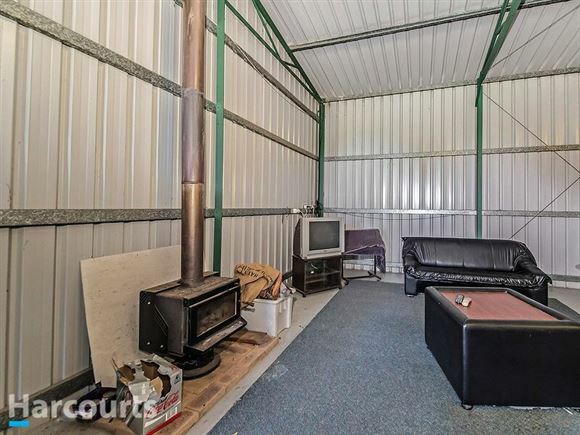 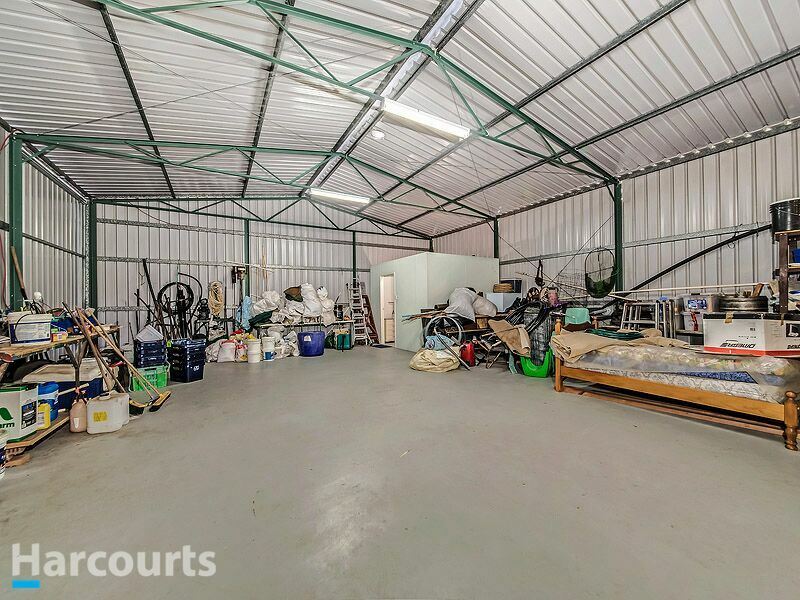 30m x 10m shed set up also for occupation with bathroom, kitchen and wood heater.